You want to head over to www.jackmangan.com . 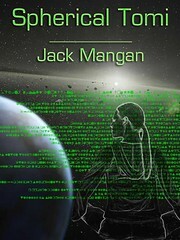 That's where you'll find all of the latest Jack Mangan info. I've even stopped posting here when new episodes arrive, so - you'll want to head over there. Thank you!!! JM Deadpan: Episode 2. Mike J. Nelson is here! Top 33 songs in iTunes. Trouble connecting to www.jackmangan.com ?